The ultimate must have lace pieces for this spring and summer. Check out new arrivals by Free People and LaROK, great lace pieces by Nightcap, Miss Feriday, Sauce, Pencey, David Lerner, LnA and many more. 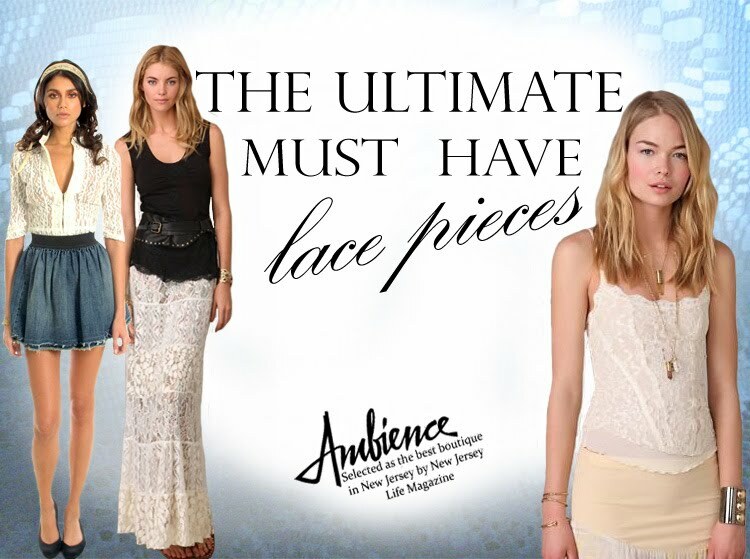 Stay on trend with lace this season. Versatile and classic, go from romantic and feminine to edgy and trendy instantly.